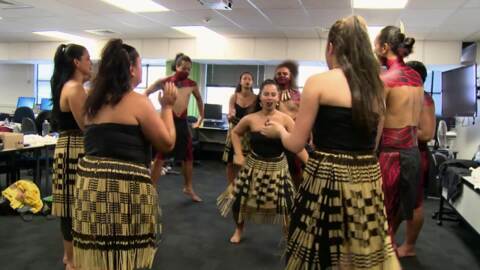 This new web series follows the journey of young aspiring Māori and Pacific Island dancers from Whitireia Community Polytechnic in Wellington. Available On Demand. Introducing Krystal, Jayden, Nuhaka and Paris. 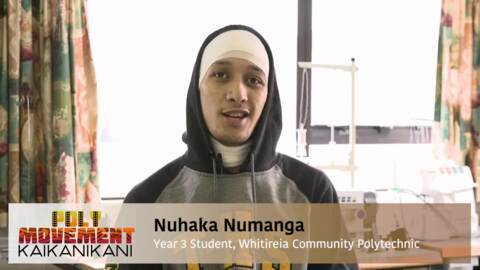 Follow these talented dancers on their journey @ Whitireia Performing Arts in Wellington. 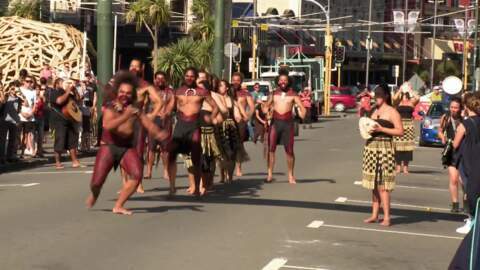 3, 2, 1 CubaDupa: Whitireia performers open the CubaDupa Street Festival with a wero acknowledging NZ historical events between Māori and Pākehā. 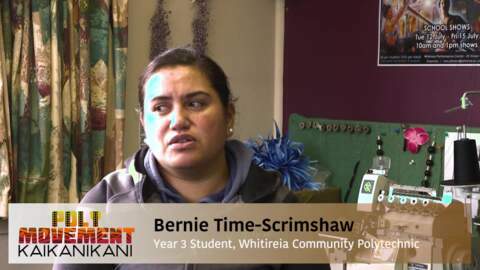 'Kua takoto te mānuka... lay down the challenge'! 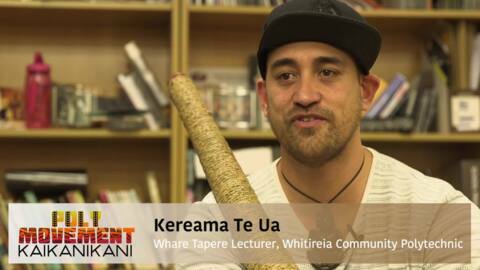 It's whether you’re hungry or not to learn about your culture because no one can take that away from you'. NZ farewell shows, prepping for travel to Portugal for the Danças do Mundo World Dance Festival. "We were told in advance this was going to be a busy month!". E.T.D - estimated time of departure.... to Portugal SOON AS!! Danças do Mundo World Dance Festival...here we come... A choppy sea can be navigated (persevere).